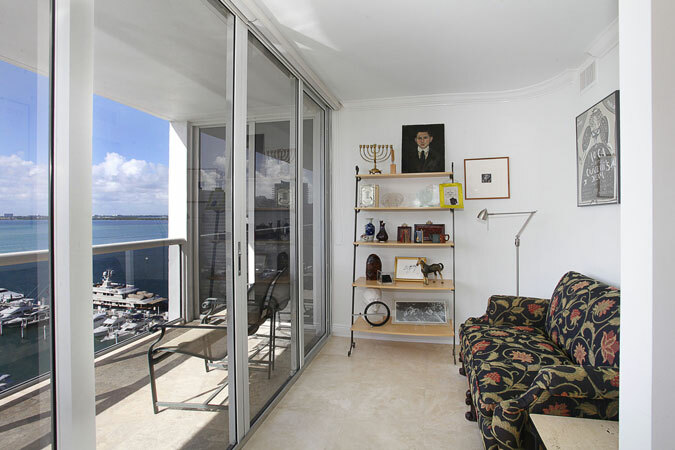 This exquisite bay front unit in Sunset Harbour is finally available! 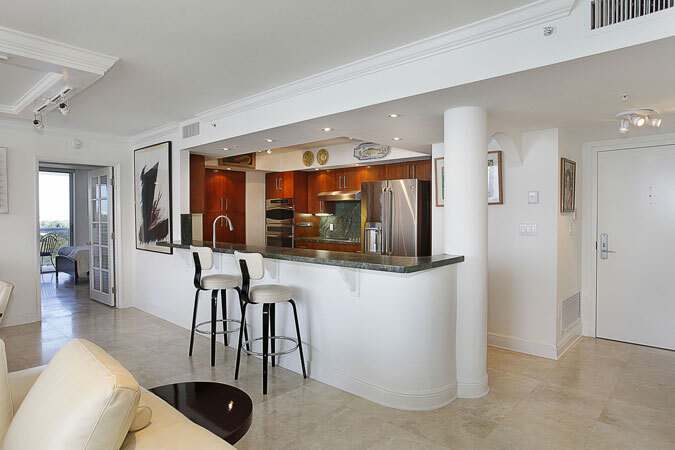 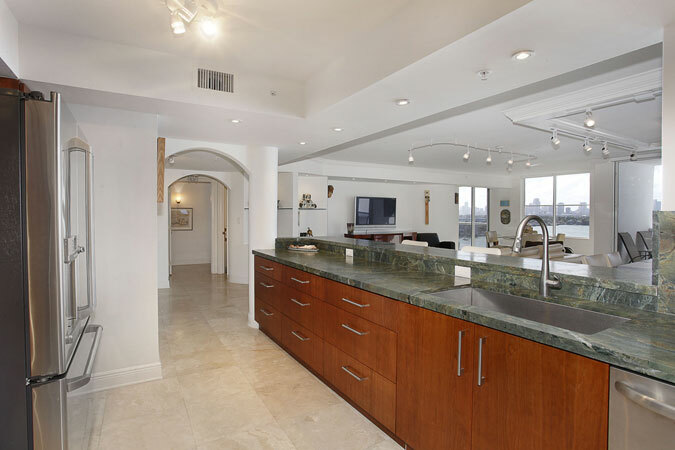 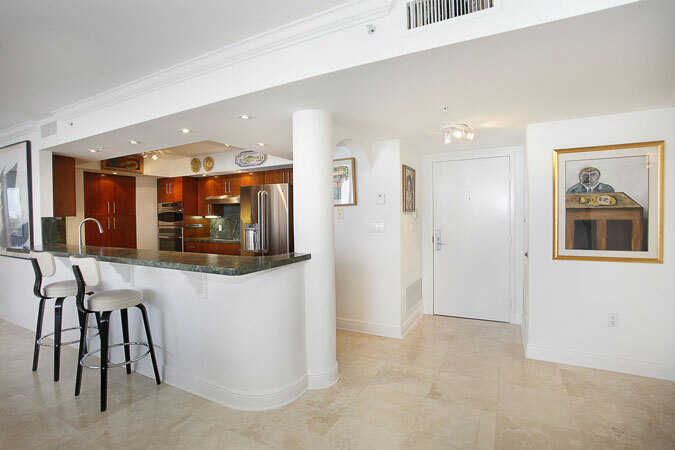 This combined 02 & 04-line unit is beautifully finished with brand new kitchen and appliances, marble floors, 9’ ceilings and floor to ceiling windows with sweeping views of all of Miami Beach. 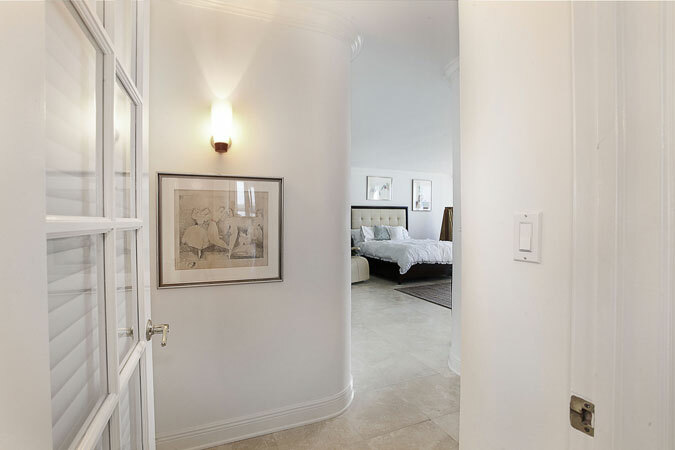 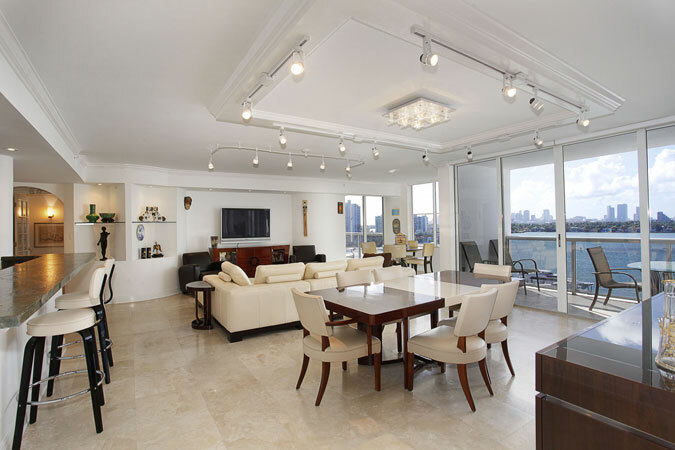 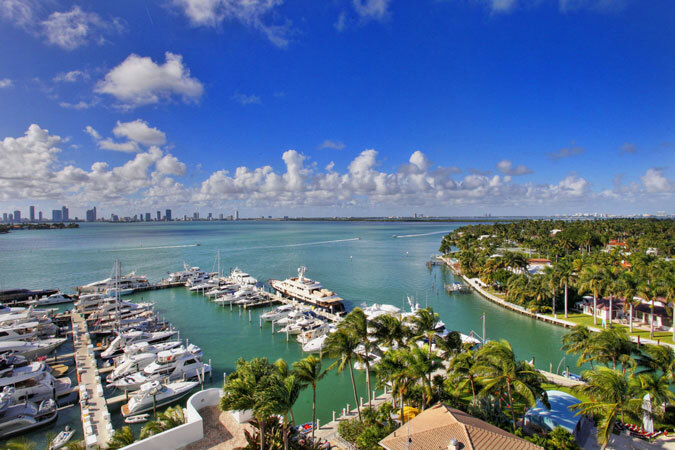 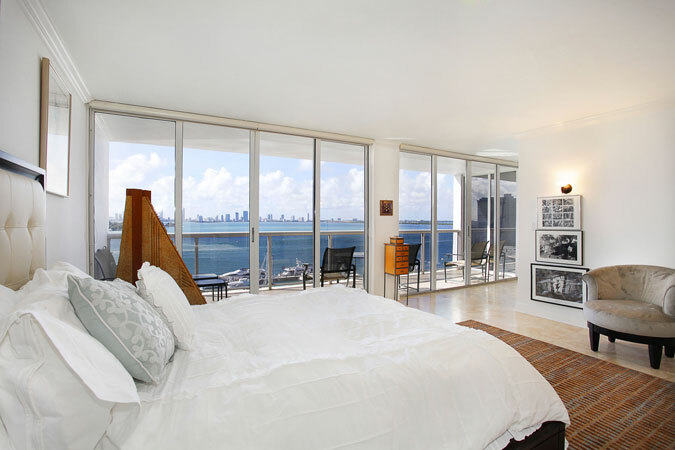 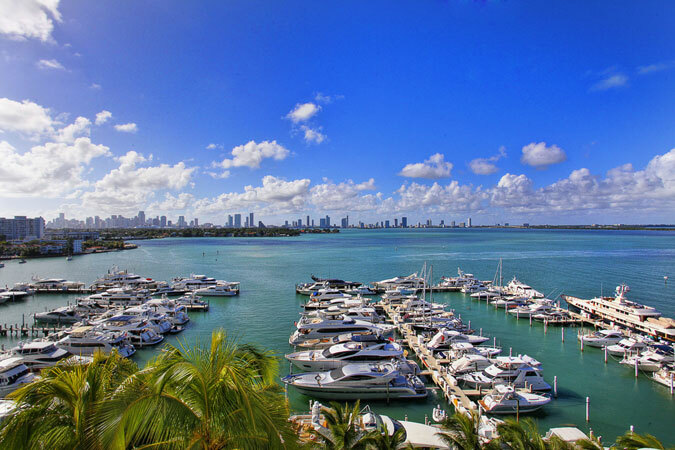 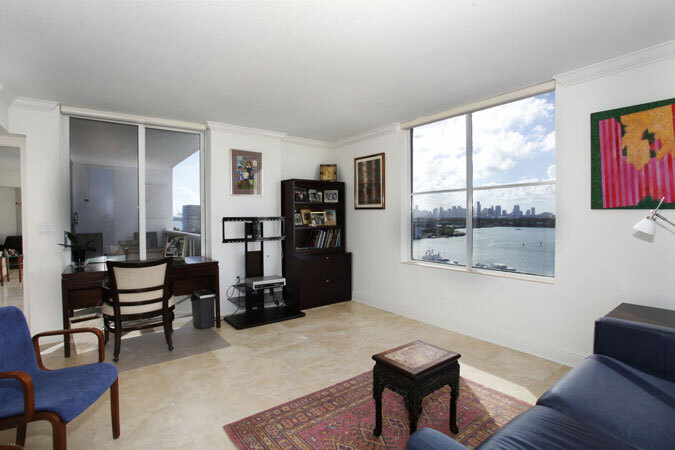 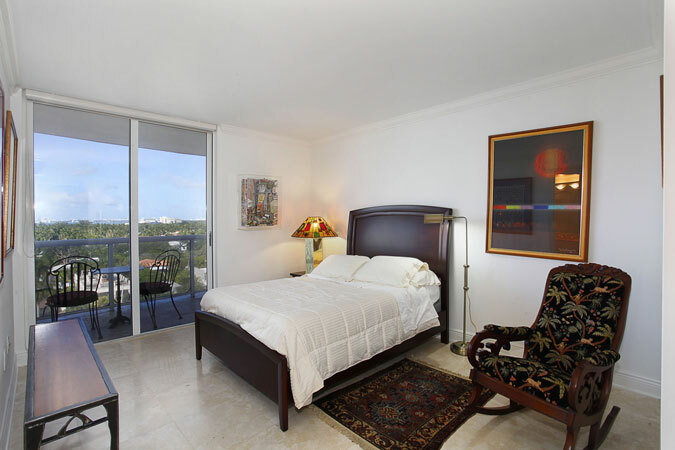 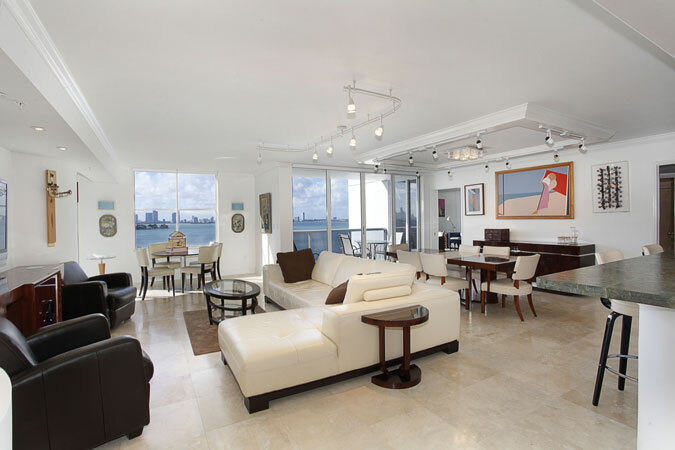 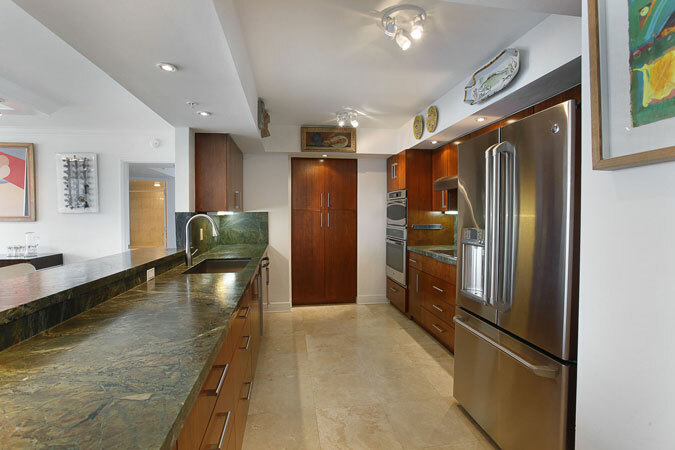 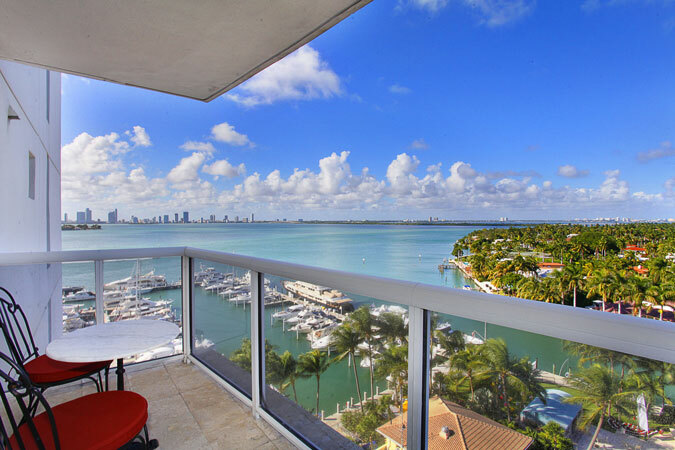 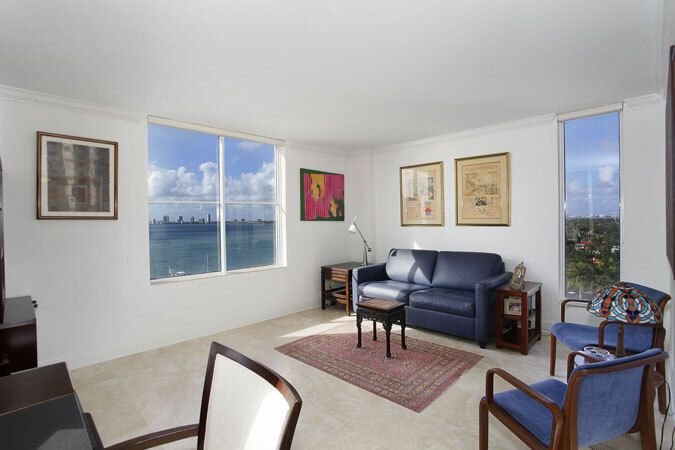 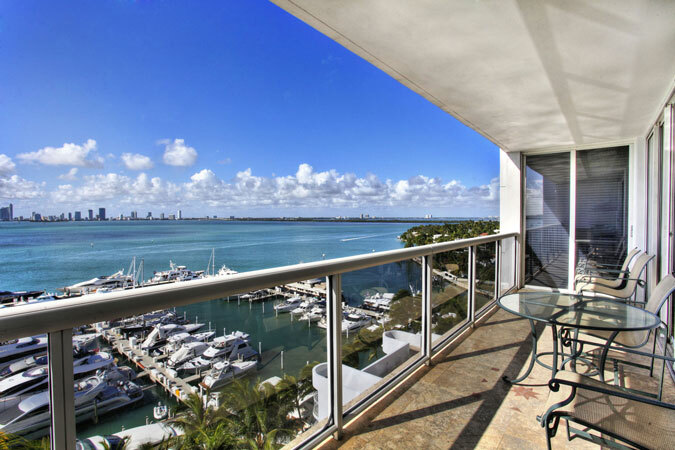 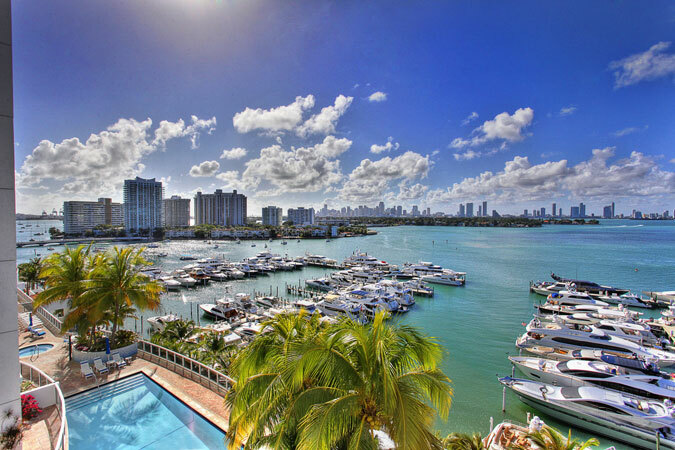 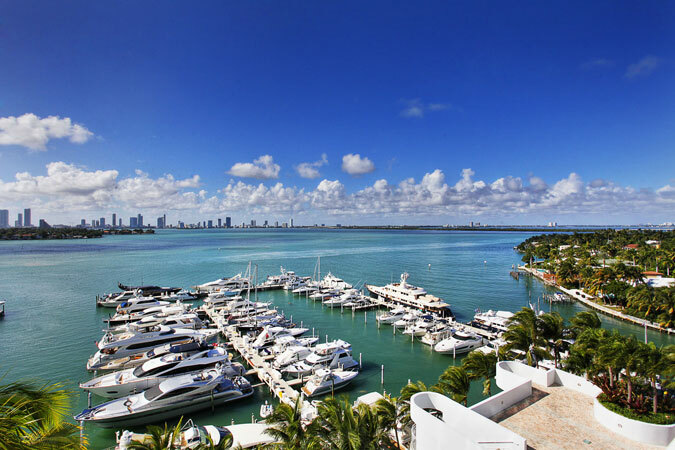 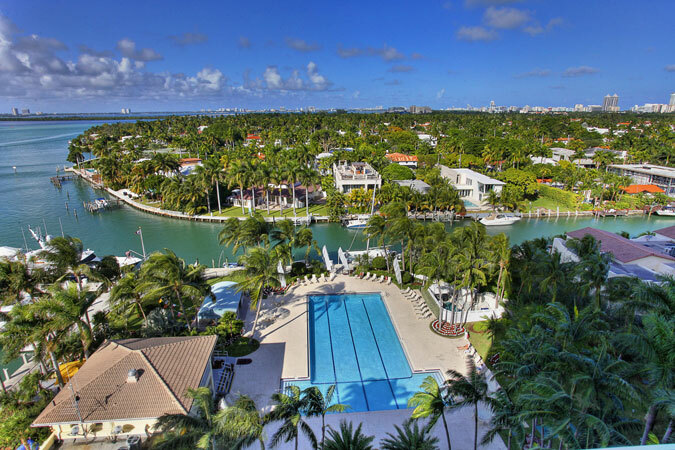 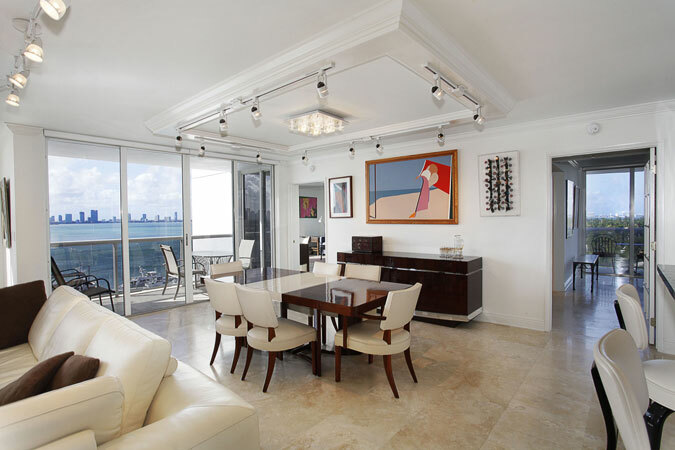 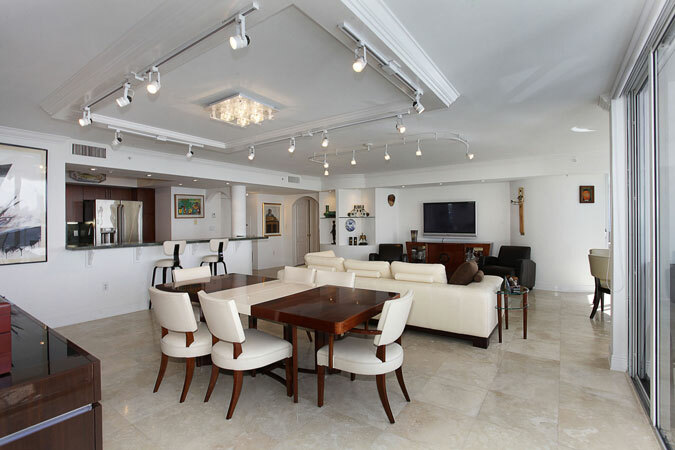 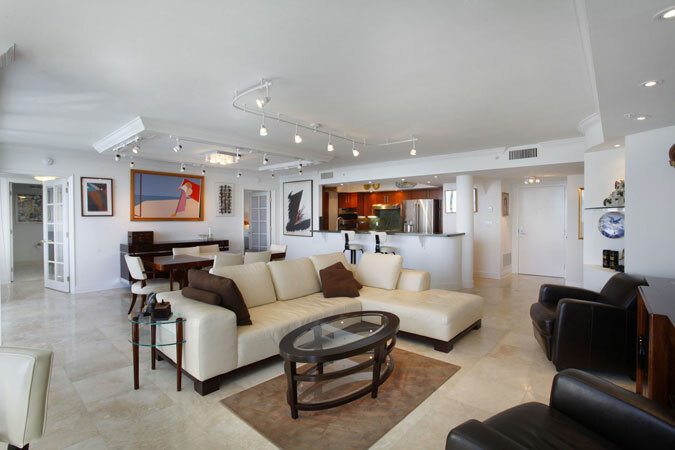 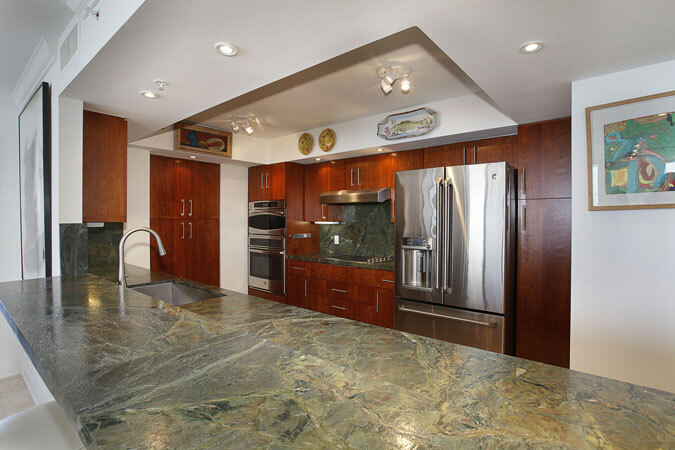 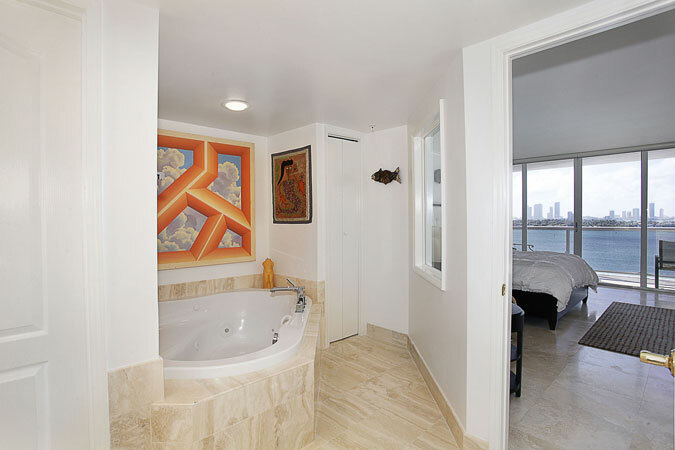 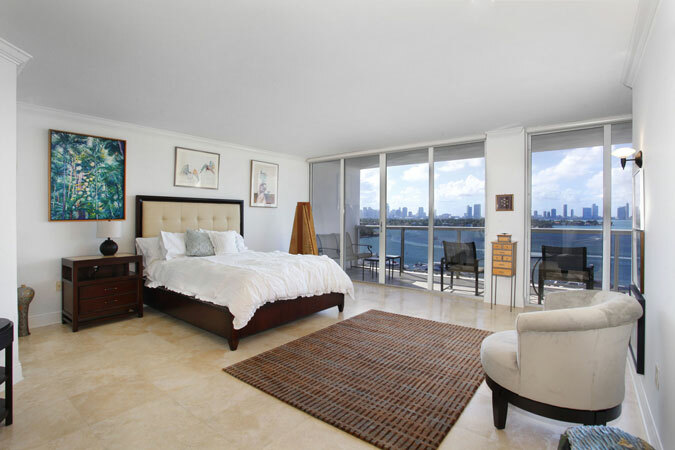 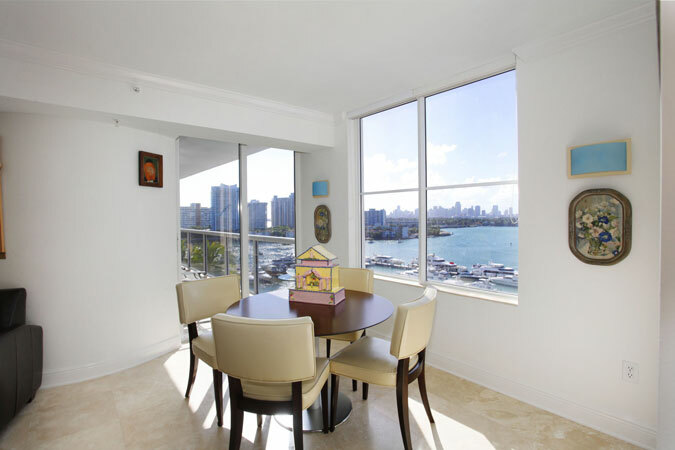 Great floor plan and gracious bedrooms, all with balcony access to the gorgeous Biscayne Bay vista. 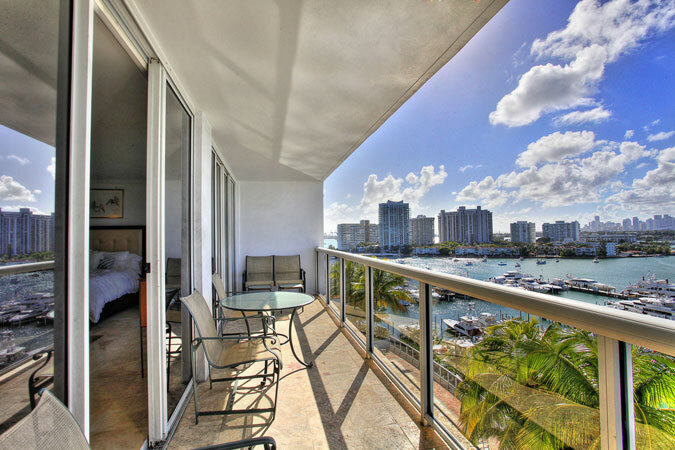 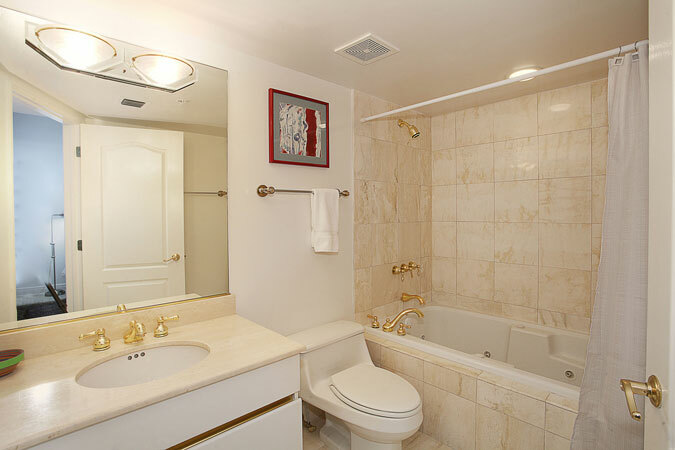 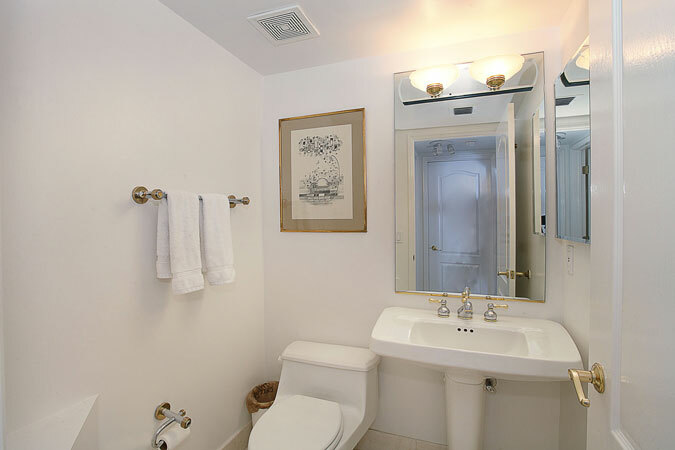 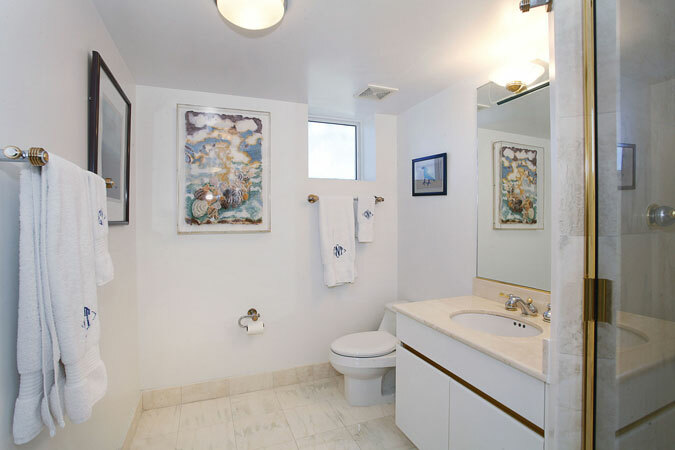 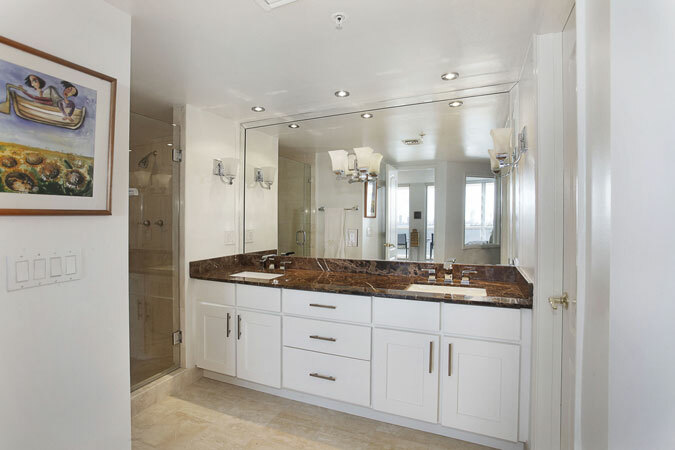 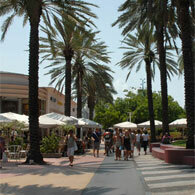 Full service building with heated pool, Jacuzzi, fitness center, access to marina & all amenities and 24-hour security. 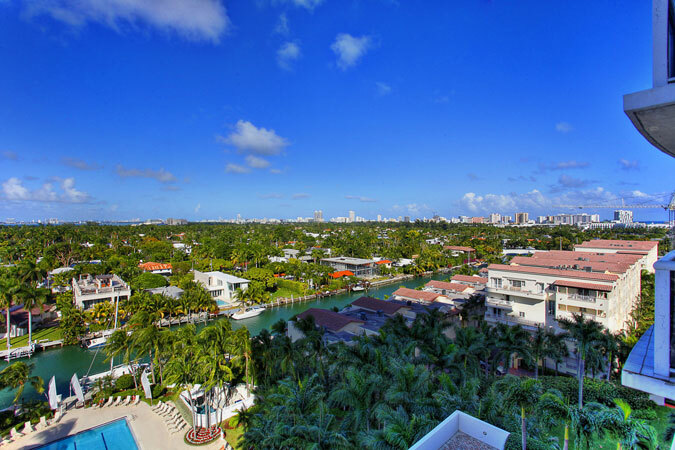 Walk to Lincoln Road, Publix, Fresh Market, community park and great shopping/dining in most sought after South Beach neighborhood.